12.05.2013 - Danish side made a surprising ride as they rallied to win their first European trophy in history of the club. 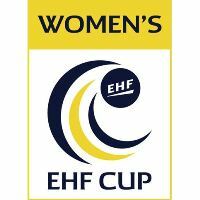 10.05.2013 - The second leg preview of the Women's EHF Cup Final: Metz Handball (FRA) vs. Team Tvis Holstebro (DEN), live streamed on ehfTV.com.